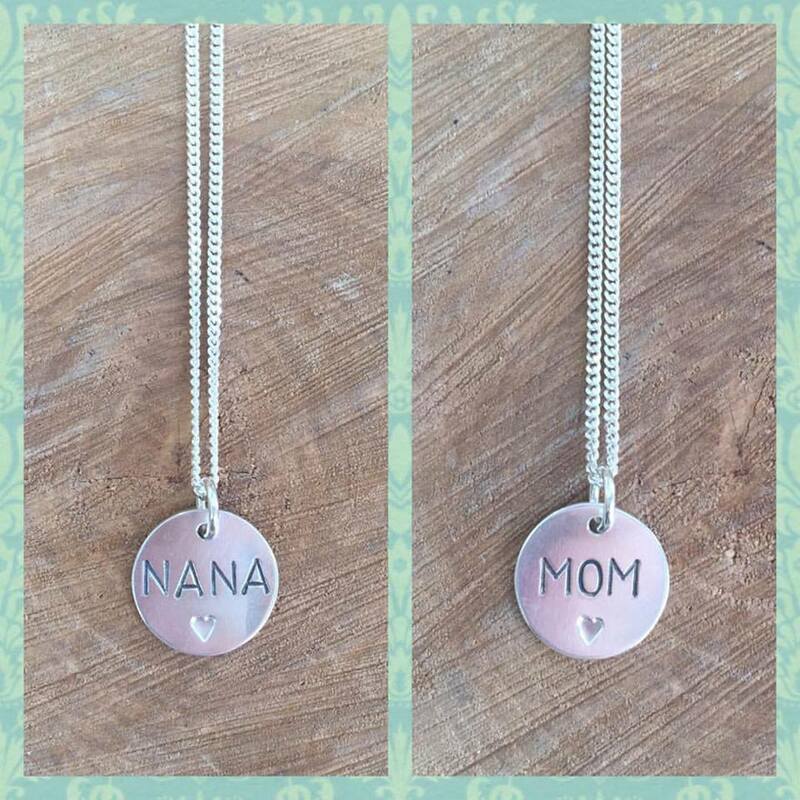 There's still time to order one of Val Davidson's lovely Mother's Day pendants before this weekend! Use your imagination with up to four letters! e.g OMA, NANA, MUM, GRAN, etc. Send us an email at info@hihosilver.ca or give us a call 705-742-8903 to place an order!